Spring Loaded last night was an amazing showcase of Hardenhuish dance talent. The audience really appreciated the professional performance, energy and vibrancy of the whole show. 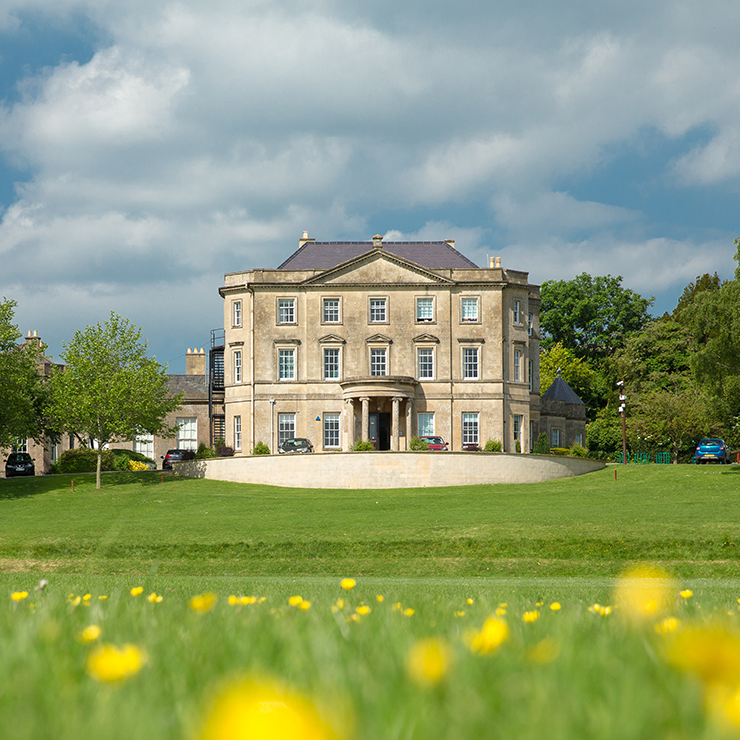 Well done to all dancers – the Charity Dance raised £175 for Cancer Research! The Opal Coast and Malaga trips are taking place over the weekend – I hope that the good weather continues for them. It is Hardenhuish Respect week next week where there will be lots of opportunities for our young people to celebrate difference and all that makes our community so wonderful. 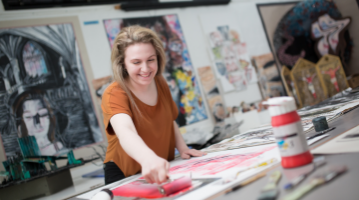 I am particularly looking forward to the Culture Fair on Wednesday, an initiative driven by Annika and Katherine two of our Student Leadership Team. Please do take the opportunity to discuss with your young people how they are getting involved. 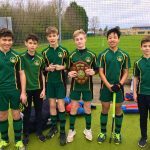 Congratulations to all the year 9 boys who represented the school in a Hockey competition last Friday afternoon. All the boys were brilliant and there were some standout performances from several players including Clyde Pangilinan and Ben Woodhouse. Several pupils were getting their first experience of competitive hockey and also played really well and enjoyed the afternoon. 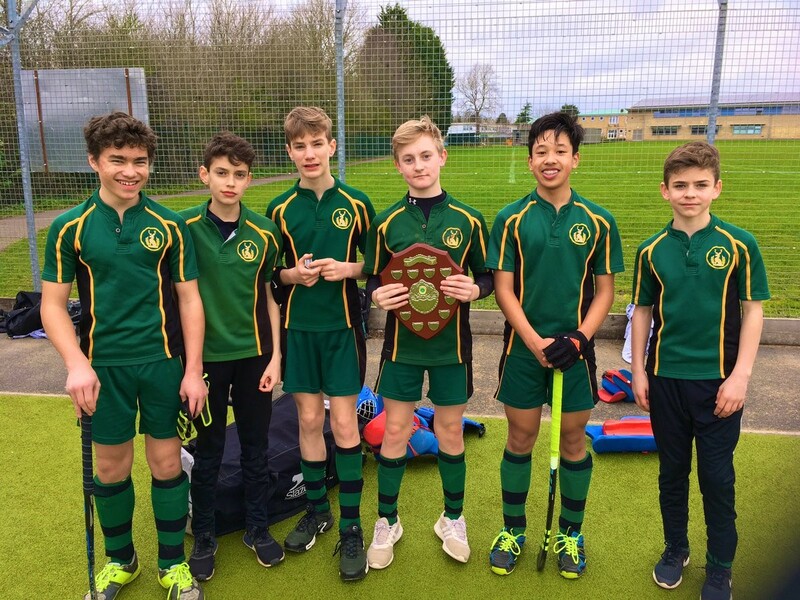 Following a hotly contested round robin tournament, Hardenhuish were announced as winners of the whole competition with Charlie Park collecting the shield on behalf of the rest of the boys. Here is Mr Arkinstall’s report and some photos following the Year 9 Battlefields trip a couple of weeks ago. 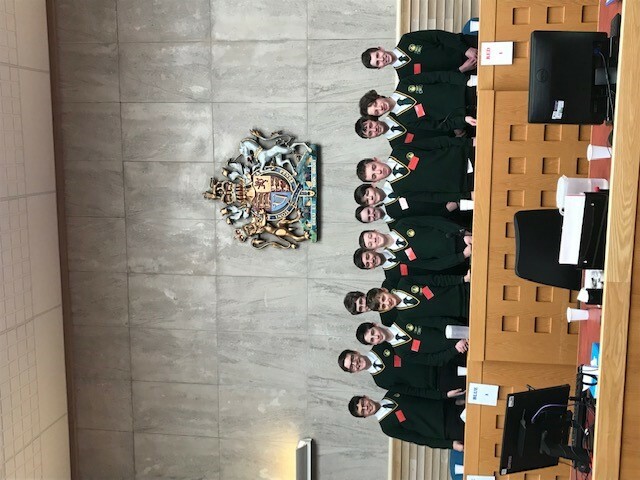 On Saturday 23rd March, a team of 13 Year 9 pupils attended Swindon Magistrates’ Court for the local heat of the Young Citizens Magistrates’ Court Mock Trial Competition. 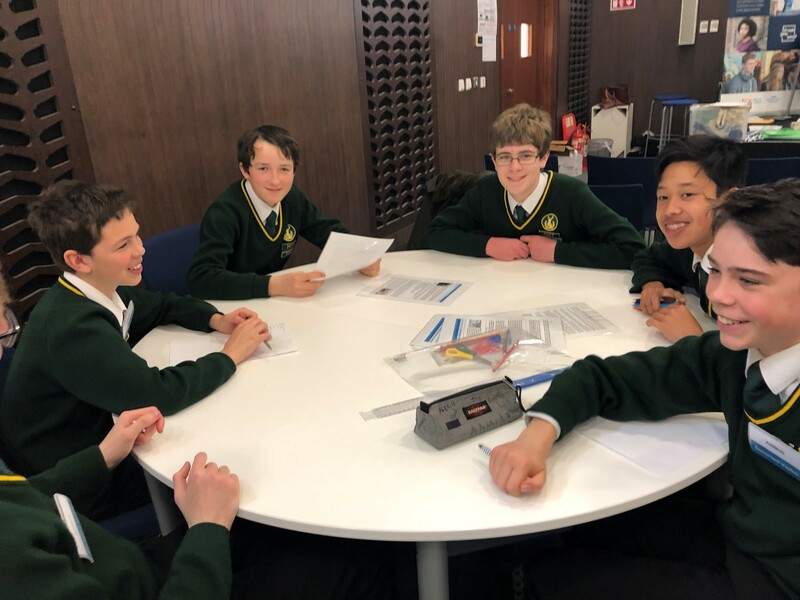 The pupils represented Hardenhuish as lawyers, legal advisors, ushers, witnesses, defendants and Magistrates in a case of mistaken identity and a stolen iPhone. 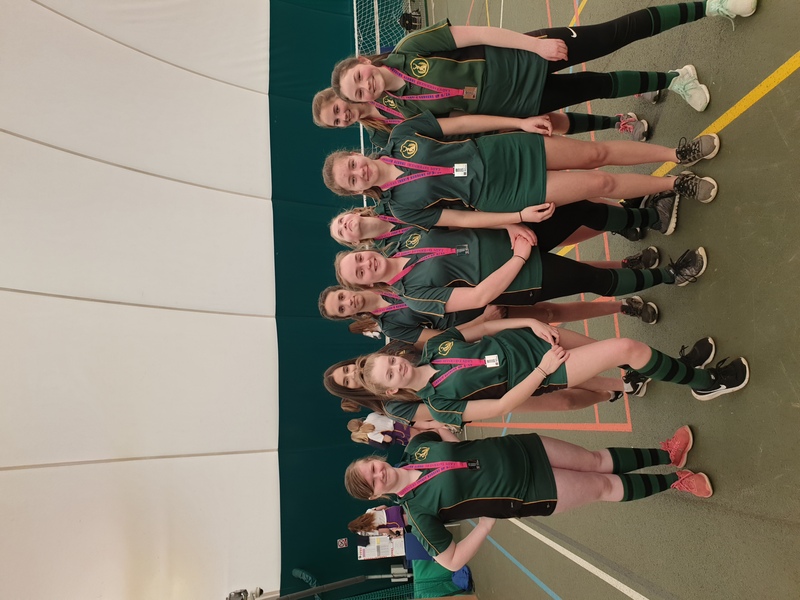 In the heat, we competed against two other Wiltshire schools, defending in the morning and prosecuting in the afternoon session. 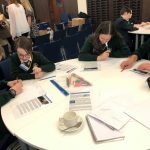 Both sessions saw pupils demonstrating impressively professional court etiquette and thankfully our own defendant was free to go! At lunchtime, we had the opportunity to visit the cells beneath the court and sit inside a prison transport van which was a real eye-opener for our young people. 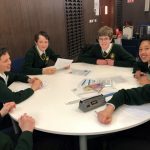 Whilst we did not get through to the next round, the whole team can be incredibly proud of themselves as they did a superb job and received a wealth of compliments from Magistrates and other court staff on the day. Our very own Elliot Wright did reign victorious and earned himself the Best Prosecuting Lawyer award which was thoroughly well deserved after his feisty cross-examination left spectators open mouthed! Well done to everyone involved and thank you to Young Citizens for organising such a fantastic event. It was a brilliant performance from all the girls involved; well done! On Tuesday 19 March Hardenhuish musicians treated their audience to a fantastic evening. The concert showcased the talents of our pupils with performances from Clarinet and Saxophone Group, Flute Group, Brass Group and the Year 11 vocal group as well as several high quality solos, duets and trios from our KS4 and 5 musicians. It is wonderful to see such talented performances and a real treat to have some original compositions in the programme too. Well done to everyone who performed and thank you for your continued hard work. 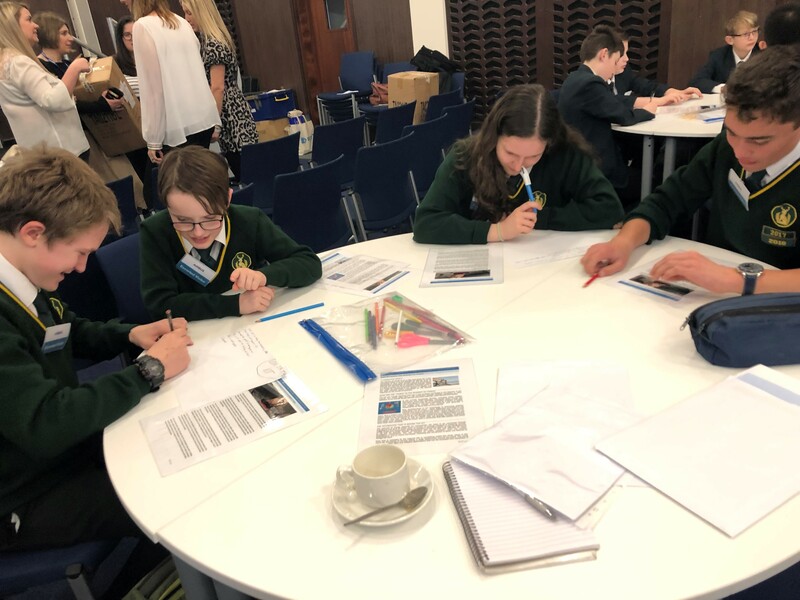 On Tuesday, 15 Year 9 pupils attended a Digital Explorers event held at Airbus, Bristol. 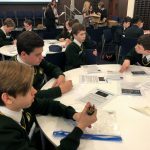 The event highlighted the importance of the digital world on everyday life and the workshops looked at the impacts of artificial intelligence, internet of things and cryptocurrency. 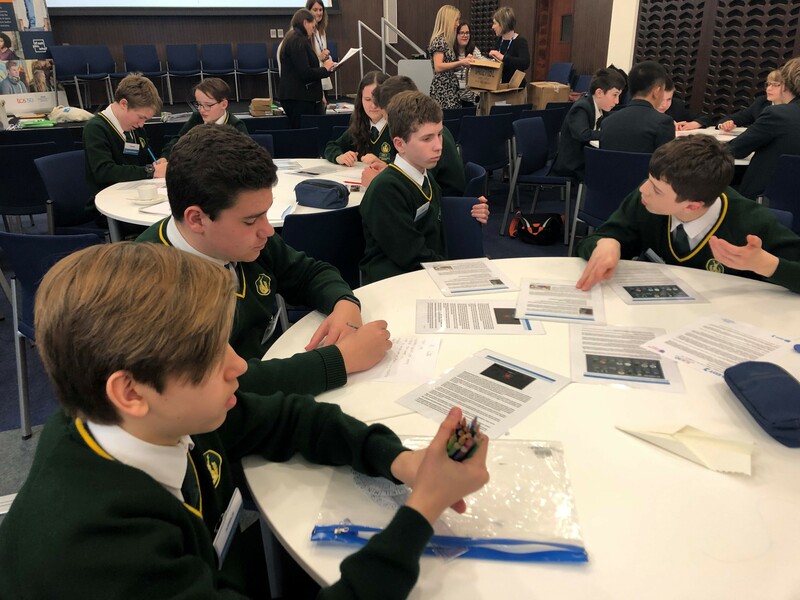 During the day, pupils worked on coding and finished the day by solving a digital problem using a method of technology to improve a business idea. They also had the opportunity to meet a panel of engineers working in various fields and ask questions about their career paths. 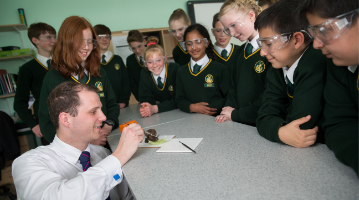 The pupils really engaged with the activities of the day and found the day a great insight into the of engineering and technology.